Chester Bennington, lead singer of the popular nu-metal band Linkin Park, died Thursday at his home at Palos Verdes Estates in Los Angeles County after reportedly committing suicide. He was 41. 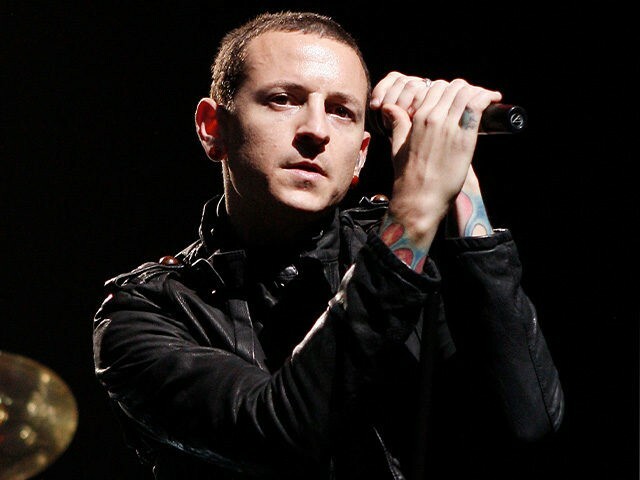 TMZ reports that the Linkin Park frontman, best known for songs such as “Numb” and “Faint,” was found dead in his home at around 9 a.m. Thursday. Bennington’s death was reported to be a suicide by hanging. The metal singer had spoken previously about his past and history of abuse by an older male, which he previously said had led him to thoughts of suicide. Linkin Park was scheduled to embark on its “One More Light World Tour” this month, with a kickoff date of July 27 in Mansfield, Massachusetts, and with at least 32 dates scheduled through November. The band has not yet commented on the singer’s death. Bennington’s reported suicide also appears to have taken place on the birthday of his now-deceased friend and singer of rock band Soundgarden, Chris Cornell, who also committed suicide recently. At the time of Cornell’s suicide, Bennington released a letter he wrote to the Soundgarden singer. Linkin Park’s album, Meteora, is considered by some music observers to be one of the best alternative metal albums of the 2000s, and the band has enjoyed a string of successful singles and albums. One of Linkin Park’s most successful and recognizable songs, “Numb,” can be heard below. Bennington leaves behind six children from two marriages. Update: Linkin Park member Mike Shinoda wrote that he was “shocked and heartbroken” to hear of Bennington’s death, and that an official statement from the band would be forthcoming.